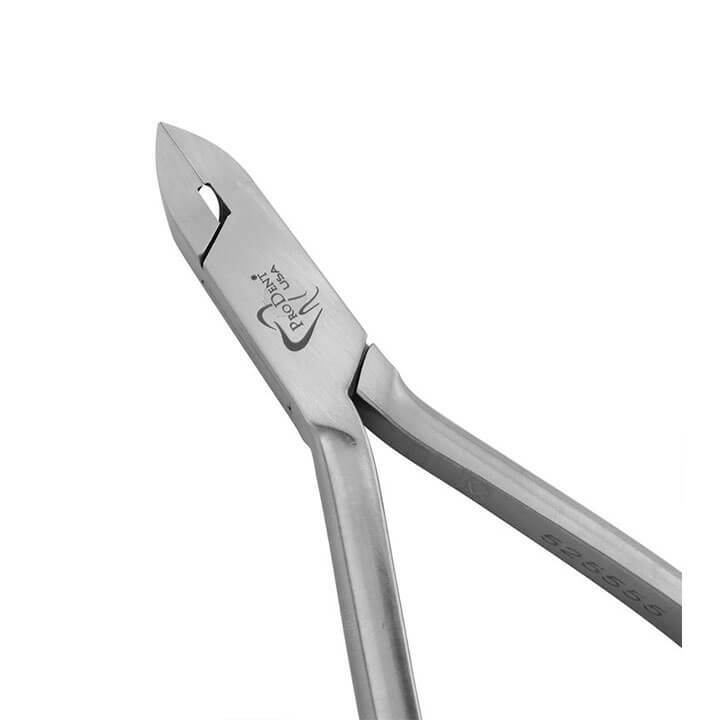 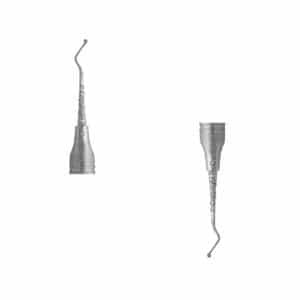 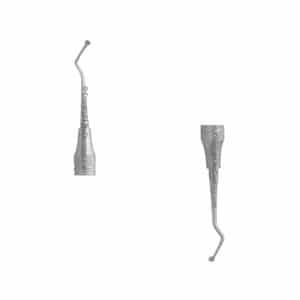 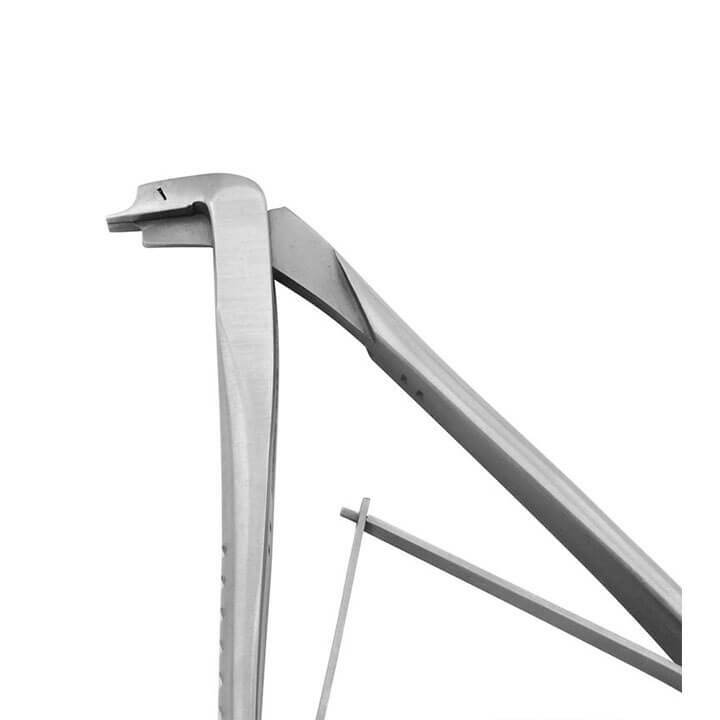 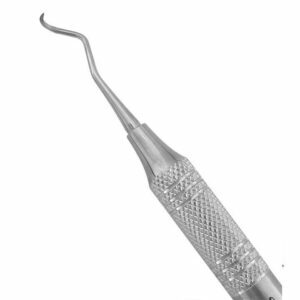 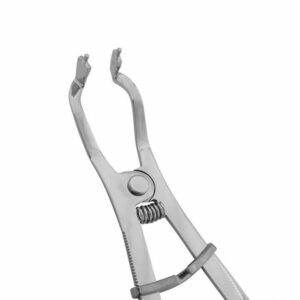 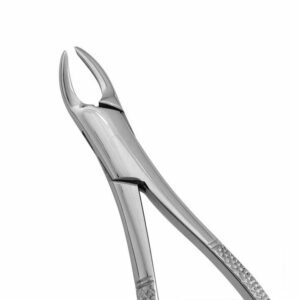 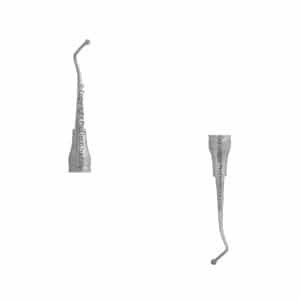 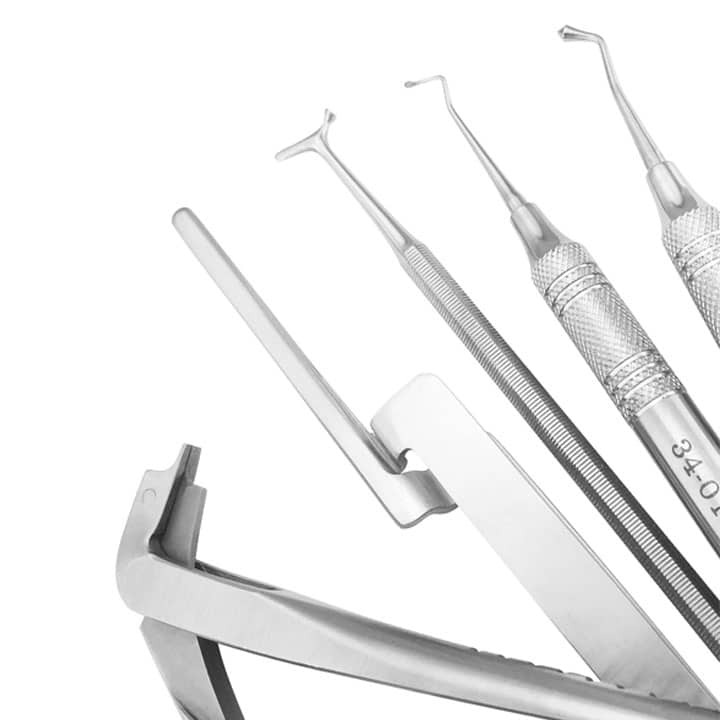 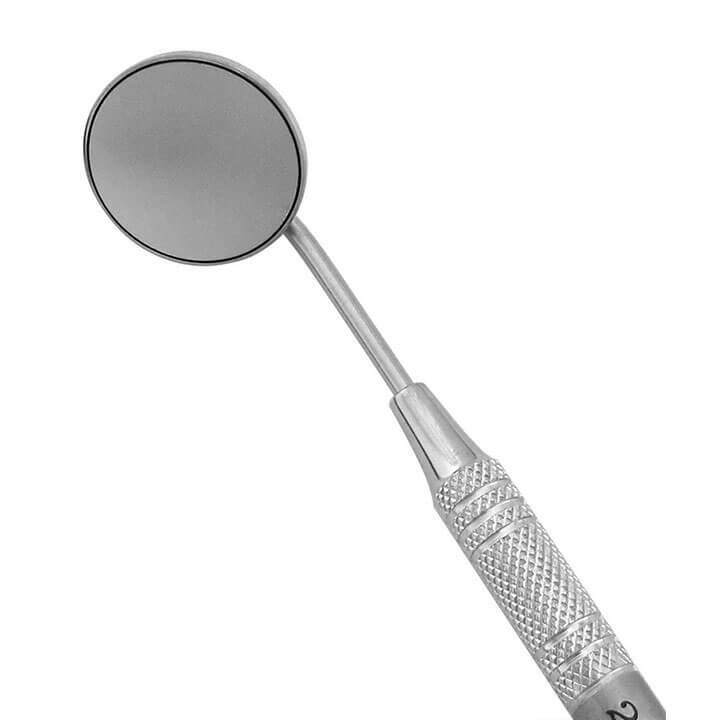 Forged from Grade A 440 stainless steel, our excavators have the ideal working edges needed to remove decayed dentin and debris in preparation for restorative procedures. 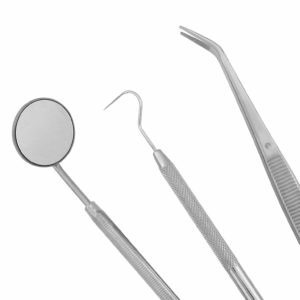 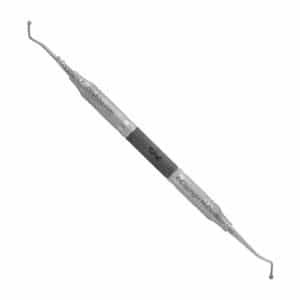 With a variety of shapes and sizes, we offer excavators for all areas of the mouth and all types of cavities. 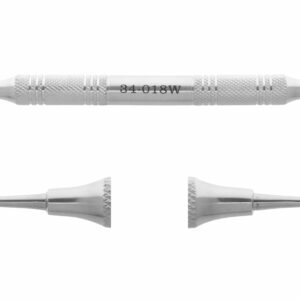 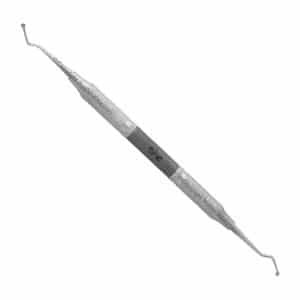 Used to remove decayed dentin and debris in preparation for restorative procedures.